*blows six inches of dust off blog* Hi there! Guess what? I’m not dead. I’m just resting. Pining for the fjords. Generally busy, I guess. But I have not forgotten my blog! Here we go again. 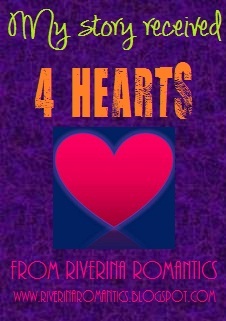 In just about four weeks, my fourth book will be released. 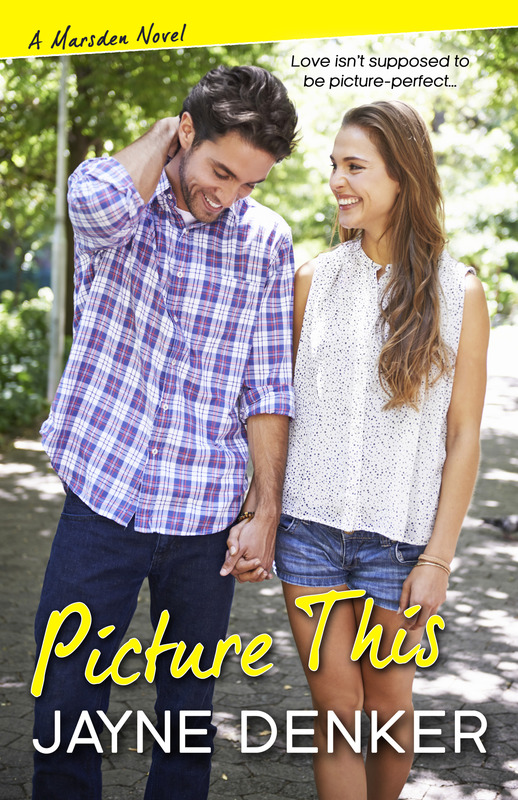 It’s called Picture This, and it’s the second in my small-town rom com series, following Down on Love, which came out last November. When I wrote Down on Love, I didn’t think of it as anything more than a standalone. After I turned in the final draft, my editor at Kensington asked if I would make it a series, with one of the minor characters— Celia Marshall, the hero’s ex-girlfriend—as the main character.